4/29 – Cui Bono Integral: Whose Side Does Integral Vision Take? 4/29 – Between Non- and Post-Disciplinarity ?! 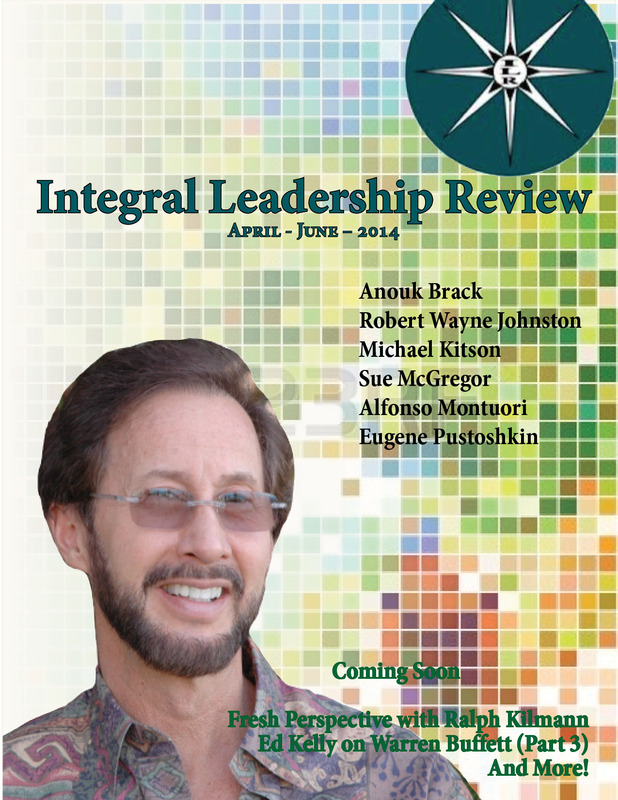 6/26 Integral Development by Alexander Schieffer and Ronnie Lessem. 4/1 – Kai Hammerich and Richard D. Lewis Fish Can’t See Water: How National Cultures can Make or Break Your Corporate Strategy.